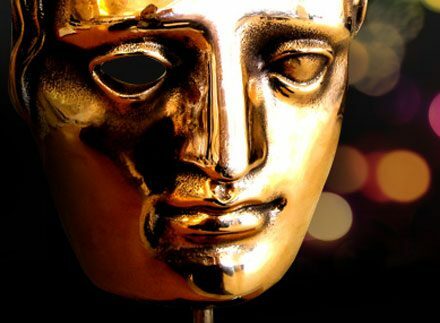 The British Academy of Film and Television Arts, whose abbreviation is addicting to pronounce, have announced a new initiative called the BAFTA Crew Games 2014. The BAFTA Crew Games 2014 is the result of a partnership with the nonprofit training group Creative Skillset and the charity Wellcome Trust, and is essentially an exclusive club of sorts for young and eager members of the game industry to mingle with and learn from some of the biggest names in gaming. The initiative has a very limited 100 spots for potential recruits, who are required to have at least two years experience in the gaming industry and must be actively making some kind of creative contribution to games in the UK. • Networking opportunities for BAFTA Crew members and local industry after the live masterclasses. • The opportunity to engage with leading scientists and researchers from the Wellcome Trust – BAFTA Crew members will have the opportunity to discuss story, ideas and concepts aiming to explore how Biomedical Science can inform Game Design. • Access to travel bursaries to support attendance at live events not held in your region. The program speakers at the moment haven’t been confirmed, but the BAFTA assures us that some gaming superstars can be expected, as their previous speakers have included Quantic Dream’s David Cage, Bedlam’s Christopher Brookmyre, Mike Bithell, David Braben, and perhaps most prominently, Hideo Kojima. Applications are due on 17 November at noon, so potential members have a considerable amount of time to decide.